The most exciting moment in your University search is finally over. You got accepted to your desired University in Switzerland! Congratulations! But, wait! It is not over yet! You will have to take one more step. Do not be confused, it is not that complicated. You will just have to apply for a student visa. If you are unfamiliar with the whole process, don't worry! In the text below we will try to simplify things for you and explain all the technical details. Who Should Apply for a Student Visa? International students living outside of EU/EFTA countries need to get a student visa. EU countries: Austria, Belgium, Bulgaria, Cyprus, Czech Republic, Denmark, Estonia, Finland, France, Germany, Great Britain, Greece, Hungary, Ireland, Italy, Latvia, Lithuania, Luxembourg, Malta, Netherlands, Poland, Portugal, Romania, Slovakia, Slovenia, Spain, Sweden. EFTA countries: Iceland, Liechtenstein, Norway. Students coming from Japan, Malaysia, New Zealand and Singapore do not need a visa. 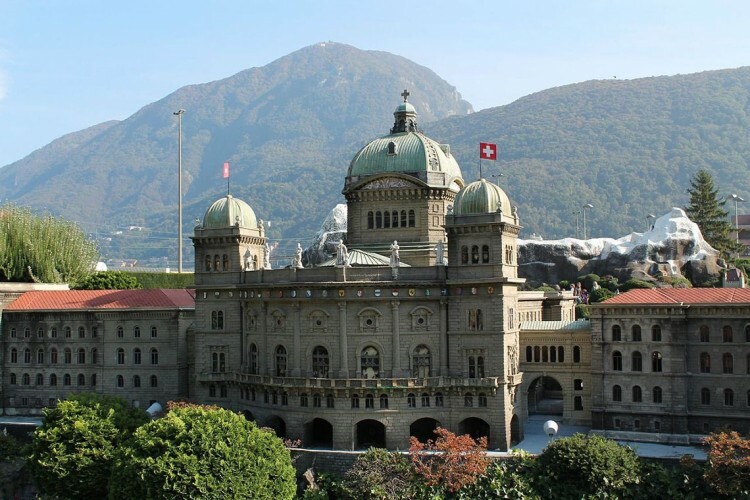 When and Where You Should Apply for a Swiss Visa? It is recommended for you to apply at least 90 days prior to departure date at the Swiss embassy or Consulate in your area. What Documents You Will Need? Note: Consular officers may ask you to bring additional documents. Please contact the University if other documents are required. You will have to submit visa applications personally. Please note that the normal processing period is 8-12 weeks at the minimum. After your arrival in Switzerland, you have 14 days to get your residence permit from cantonal migration offices in the town where you will live. Also, students will need to prove they have enough funds to cover living costs. Each year students may need to renew their residence permit. For useful links about visa and residence permit, click here.